Forcing the survey to display with "Preview Mode"
Why are the http and www in my Target URL being stripped out? My CSV file has been corrupted in Microsoft Excel. We have noticed that some European and international versions of Microsoft Office, including the Excel program, corrupt the information in Qualaroo response CSV exports. The simplest workaround we have found is to import the CSV into another program and export that to an Excel file. 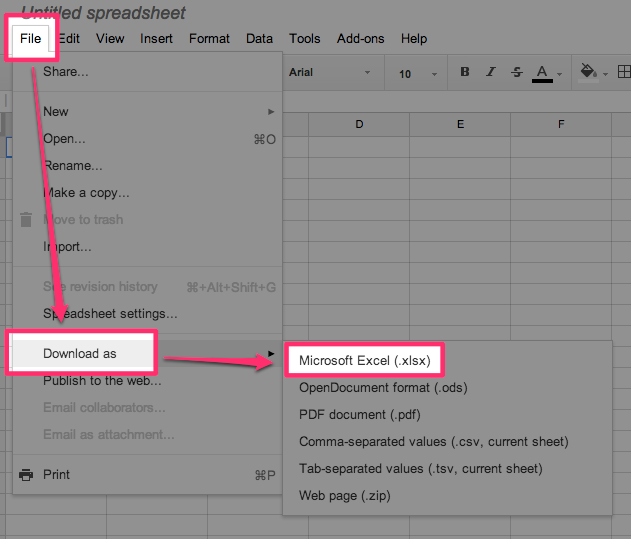 We have found that Google Drive Spreadsheet is one of the most convenient and reliable programs to do this with (not to mention it's free!). Once you have exported your data into a new XLS file, everything will be formatted correctly when you open it in Excel. This blog post by Dirk Paessler goes through another workaround which requires changing the settings in Excel.